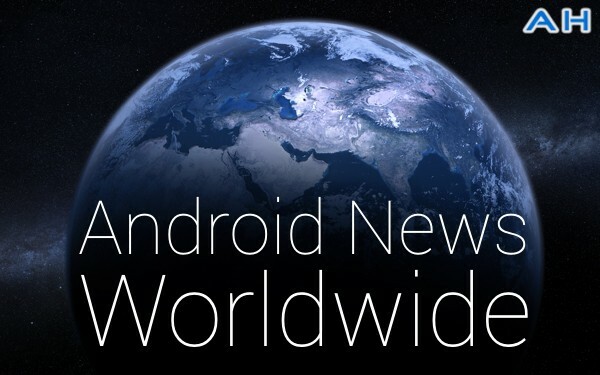 Worldwide Android News 04/06/14 – Neo M1, Galaxy Mega Plus, CoolPad F1 and More! 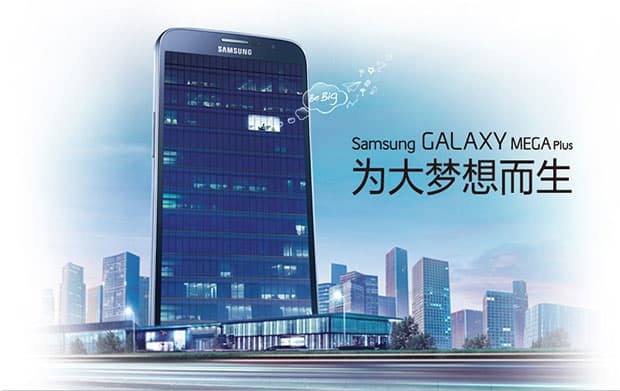 Samsung has long been known to offer budget devices to cover the vast majority of the market, and it looks like the Galaxy Ace Style is going to be their latest device. 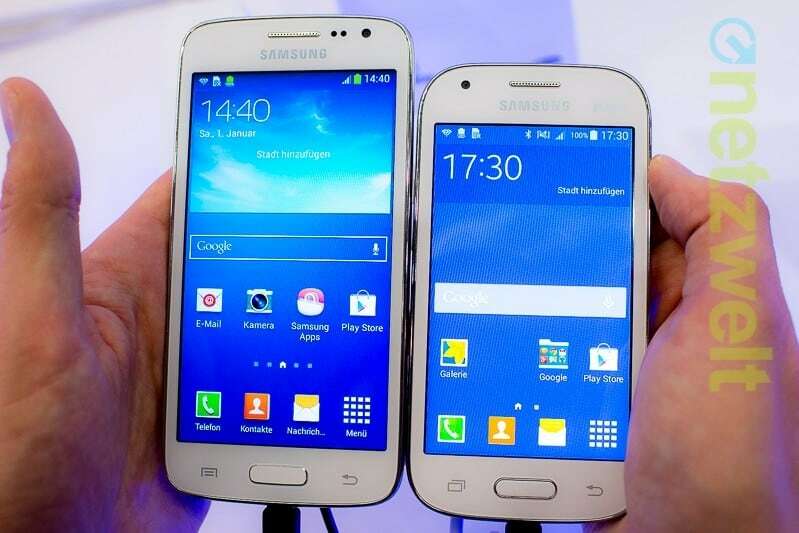 Coming in at 4-inches the Galaxy Ace Style has been spotted on trade floors in Germany with an 800 x 480 display resolution, and a dual-core 1.2 Ghz CPU. Not too much is known about the device just yet, but this is definitely going to be an affordable option unlocked on carriers throughout Europe. 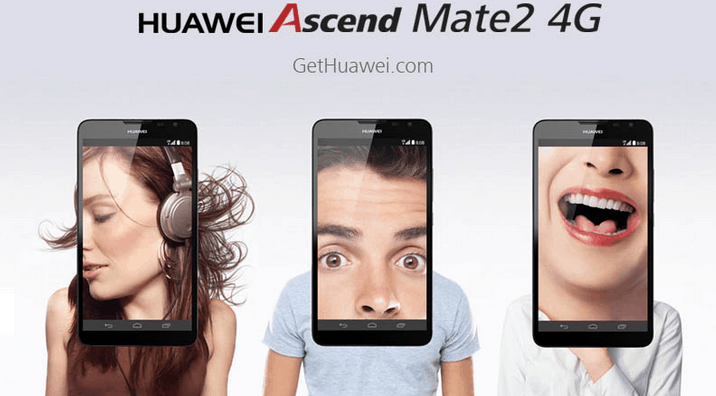 The massive 6.1-inch Ascend Mate 2 is going on sale in China complete with 4G LTE support. With 4G networks having recently switched on, more manufacturers will be taking advantage of the new speeds available. Huawei’s giant Ascend Mate 2 is now going on sale in China for 2,888 Yuan, and is powered Huawei’s own 1.6 Ghz Quad-Core CPU and features some impressive specs overall, although this is just a 720p display, so things could be better. 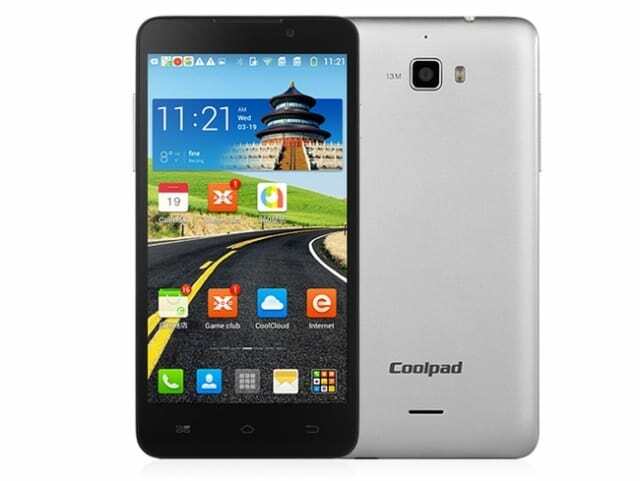 The Octa-Core powered F1 from CoolPad has been on sale in China, but only to those who have a supported network. Now, the 5-inch, 720p device is being sold for around $230 with support for 900 and 2100 Mhz, which should make this thing usable on 3G in most of Europe. The F1 is powered by an Octa-Core MediaTek CPU clocked at 2.0 Ghz and features a 2,500 mAh battery, so there’s a lot to love here, for sure. 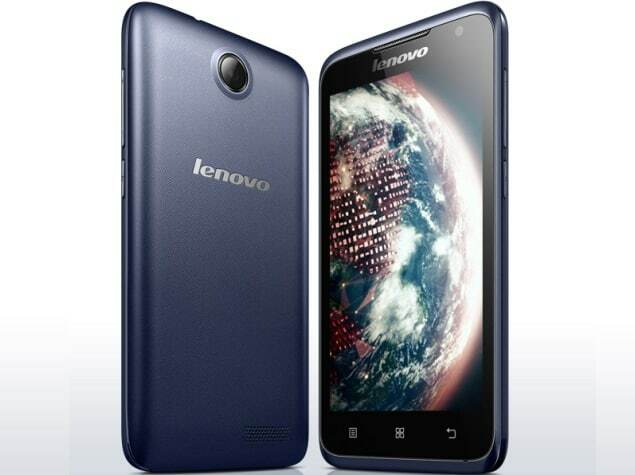 Being known for some decent budget offerings in the region, the A526 from Lenovo is on sale for just RS 9,499 and features a 4.5-inch 854 x 480 display, a quad-core MediaTek MT6582M CPU and more. For this sort of money, you’re not going to expect too much from a device and indeed, you shouldn’t. There’s a 5-megapixel camera around back that works together with a mediocre VGA front-facing camera. 4GB of storage is onboard, but this is expandable with microSD cards. When Samsung launched the 5.8-inch Galaxy Mega in order to offer a large smartphone experience at an affordable price, they launched it with a dual-core CPU, which was more than adequate for a lot of things. However, now they’re launching a “Plus” version of the device in China which features a 1.2 Ghz quad-core CPU for extra performance. It doesn’t look like much else has changed besides the amount of processing cores included under the hood, and there’s no word on price just yet. Known more for their motherboards than smartphones, Gigabyte is launching yet another device into the mobile market. 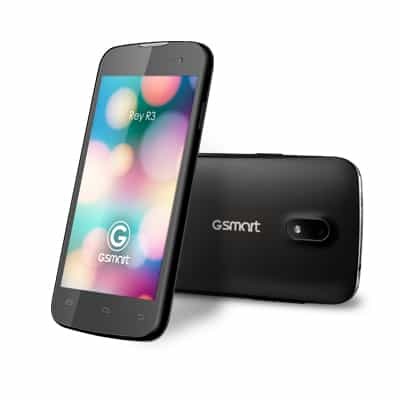 The GSmart Rey R3, is to be available in Taiwan and features a 4.5-inch 854 x 480 display, a dual-core MediaTek CPU, 1GB of RAM and more. There’s an 8-megapixel camera included here around the rear and it’s safe to say that this is more of a budget smartphone than anything else. 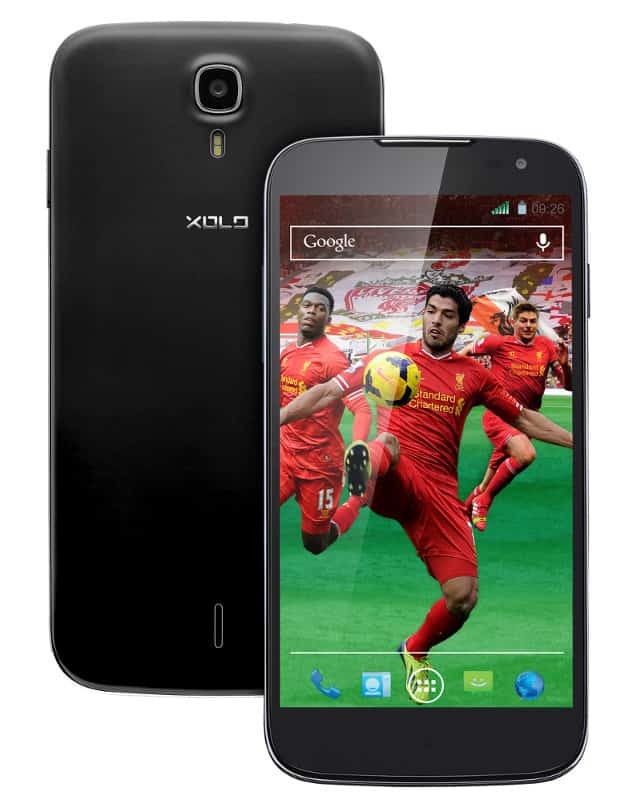 Another device from popular brand Xolo, the PocketPad Q2500 features a large 6-inch 720p display and is powered by a MediaTek MT6582 CPU and 1GB of RAM. It features an 8-megapixel rear-facing camera capable of 1080p recording and a 2-megapixel front-facing camera, all powered by Android 4.2 Jelly Bean and a 3,000 mAh battery. Launching for just RS 14,999, the Q2500 is a good deal and comes with a free flip case, too. MediaTek is a company that really need to get their software in order. They blatantly ignore the GPL and refuse to open source their code, and let many devices languish on an outdated version of Android. That might change soon, as the Taiwanese manufacturer is apparently working on Android 4.4 for many of its popular chipsets, like the MT6589 and the MT6592. Of course, we doubt this new code will be open sourced, and binaries will be sent out to their partners, but getting the latest version of Android on these devices would be great. 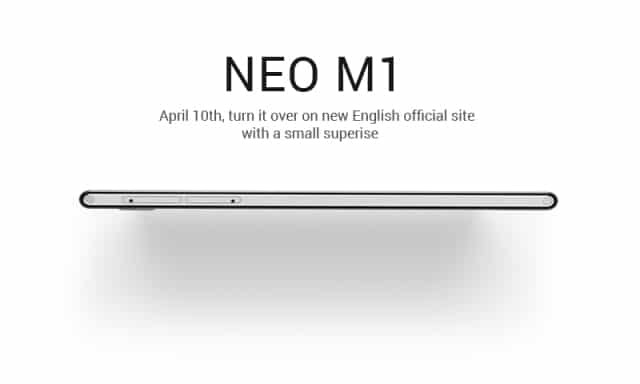 The upcoming Neo M1 is approaching fast and it’s apparently going to be available for international customers right from launch, with an English website as well. According to rumor, this device is supposed to be a 5.5-inch, 5.9mm thick device with a Sony camera and MediaTek CPU. It’s all pretty exciting, and we don’t know have much longer to wait, so let’s see what happens over the next week or so. 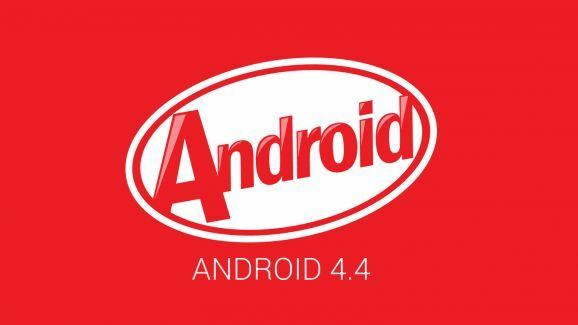 The post Worldwide Android News 04/06/14 – Neo M1, Galaxy Mega Plus, CoolPad F1 and More! appeared first on AndroidHeadlines.com |.